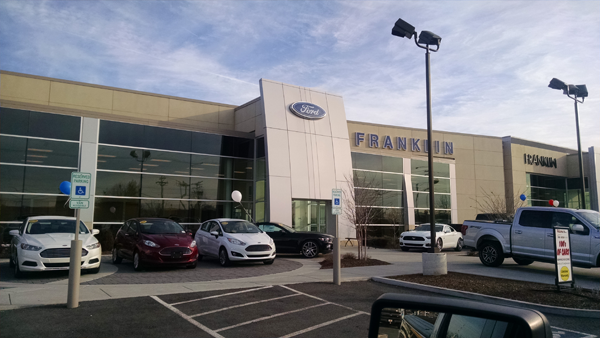 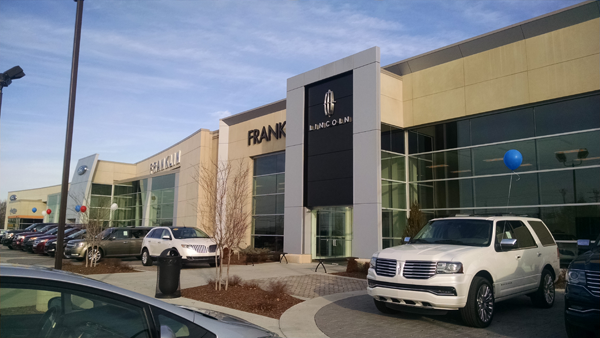 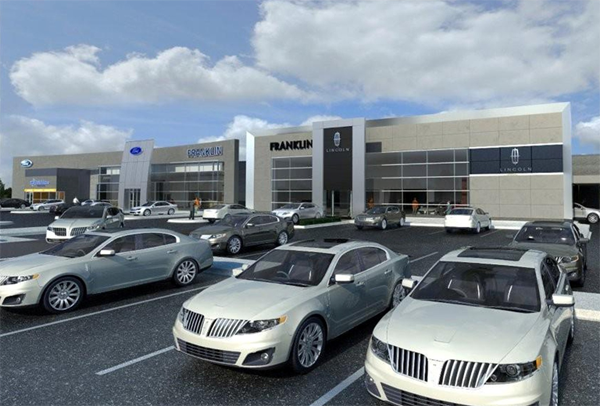 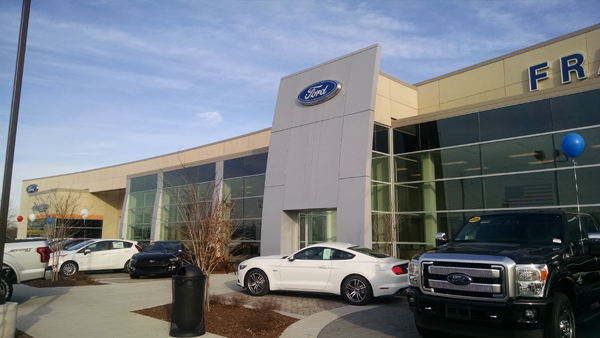 Description: Replacement full-service auto dealership of approximately 57,500 square feet. 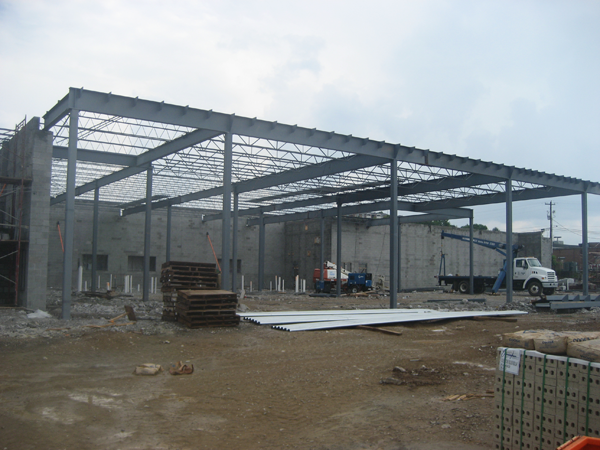 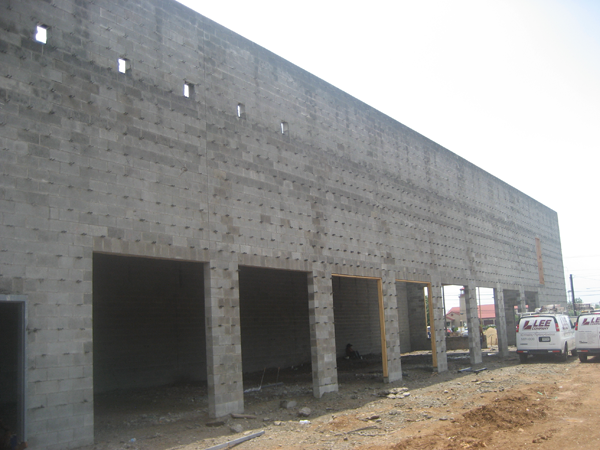 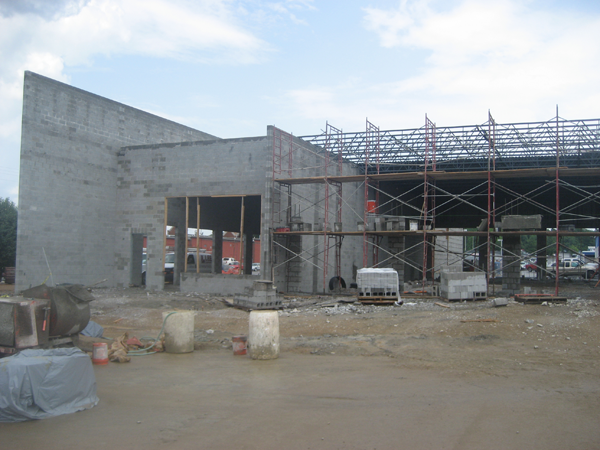 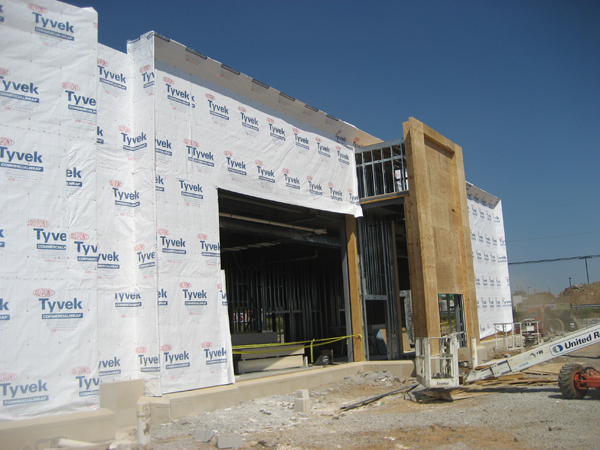 Structural System: Concrete masonry unit (CMU) bearing walls with steel joists roof structure. 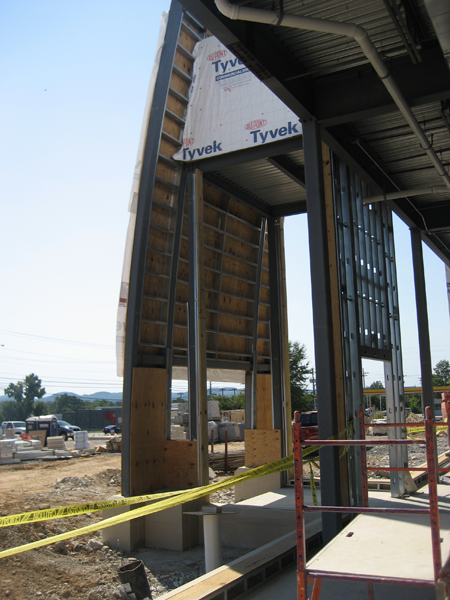 Lateral load resistance is provided by ordinary masonry shear walls.